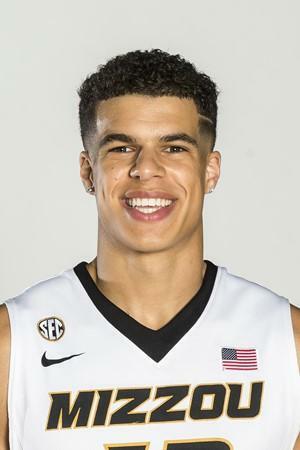 Top-ranked Missouri basketball player, Michael Porter Jr., is scheduled to undergo back surgery Tuesday in Dallas, according to team officials. The 6–foot-10 freshman has an expected three to four month recovery period and will likely miss the remainder of the season. 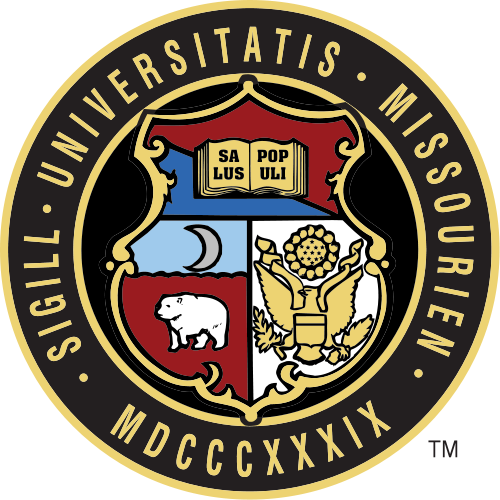 In a statement, Porter said: "I really appreciate the support of my family and the Mizzou Men's Basketball program as I begin this process. I'm thankful for all the kind words and messages I've received from fans. Those mean a lot to me. I cannot wait to be completely healthy and playing the game I love, once again." Porter left the season opening game against Iowa State after two minutes. He had been an early prediction to enter the NBA draft as a top-tier pick. He was considered last year's top high school basketball recruit in the country and was the 2017 McDonald's All-American MVP. 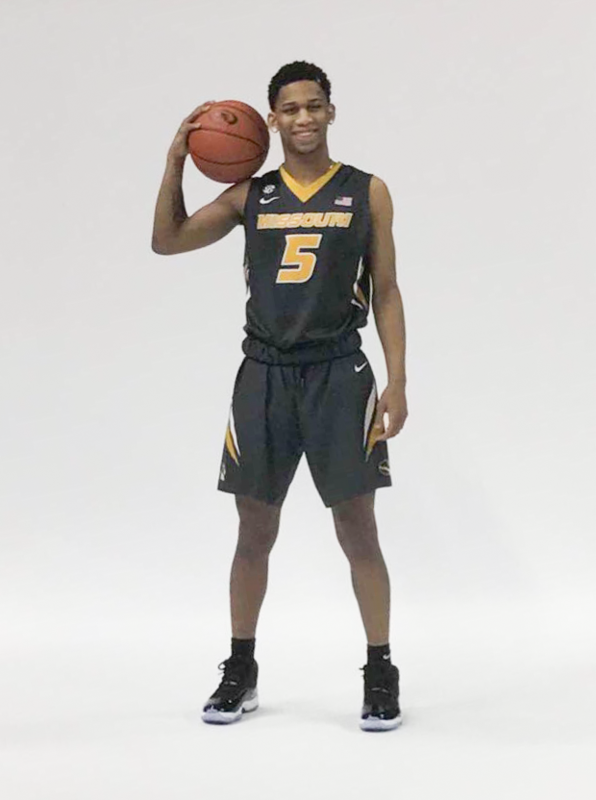 Four-star basketball recruit Blake Harris announced Sunday he that he is “officially a tiger” after an official visit to the University of Missouri this weekend. Harris announced his decision to sign with the Tigers on Twitter, posting a photo in a Tigers uniform. Harris was joined by Michael Porter Jr. and other five-star recruit Kevin Knox this weekend as the three toured campus. Former Tolton Catholic High School basketball star — and the country's No. 1 player — Michael Porter Jr. said he has decided to ask out of his National Letter of Intent to play at Washington. As a Huskies signee since November, he intended to ask out of his NLI from the school after former coach Lorenzo Romar was fired but will meet with new coach Mike Hopkins before formally requesting out. He'll be a free agent to sign elsewhere when the late signing period opens April 12.